RHOA Season 10 Reunion Trailer Is Out And You Should Get Ready For War! The three-part RHOA reunion special kicks off on April 8. NeNe Leakes and Kim Zolciak meet for the first time in a few months, and you can all imagine how this will go. Bravo has just released the first look at the incredibly anticipated conclusion of the 10th season, and it’s beyond intense. 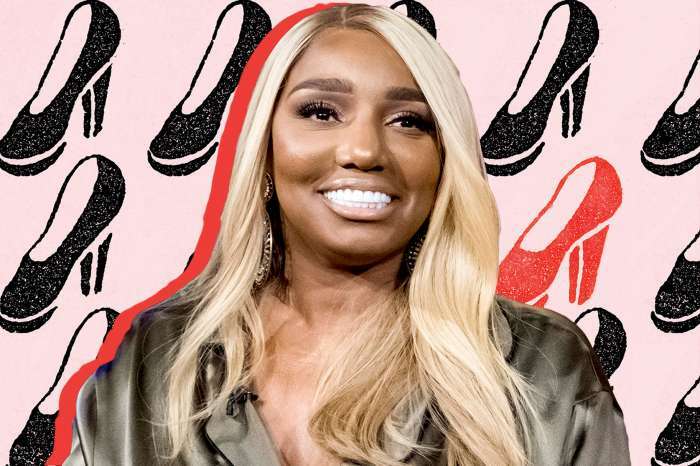 NeNe and Kim will get into a confrontation over the social media feud that originated in Kim’s daughter Brielle Biermann’s bug-infested clip that was filmed in NeNe’s bathroom. 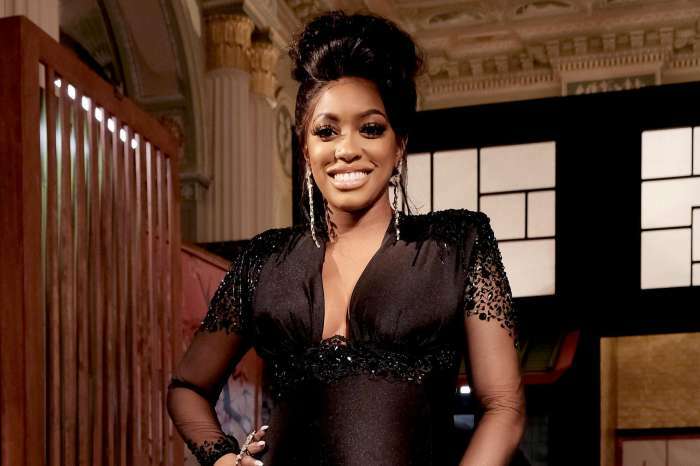 Kim returned to RHOA this season for the very first time since the fifth season. 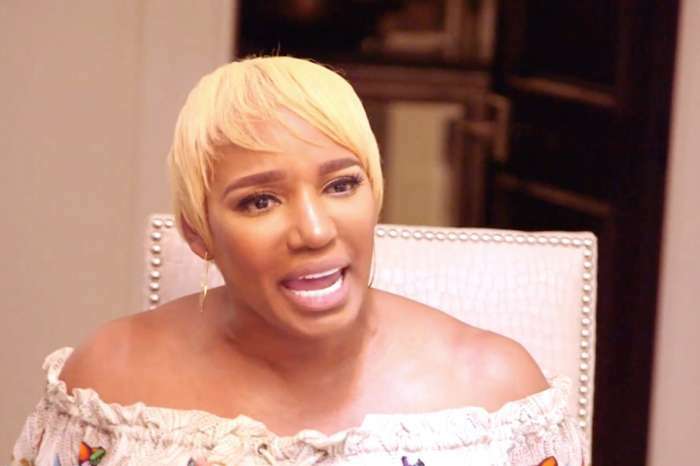 Regarding NeNe and Kim’s showdown, Sheree admitted that it reminded her of their colossal blowout that took place in the very first reunion ever: ‘Times 20,’ Sheree teased.